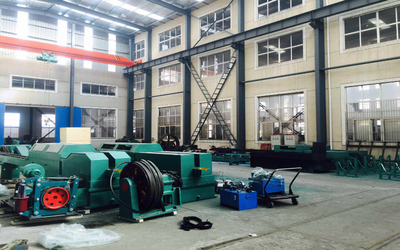 Zhangjiagang Hengli machinery Co.,Ltd possess special equipment for manufacturing metallurgial, food and non-standard machinery. 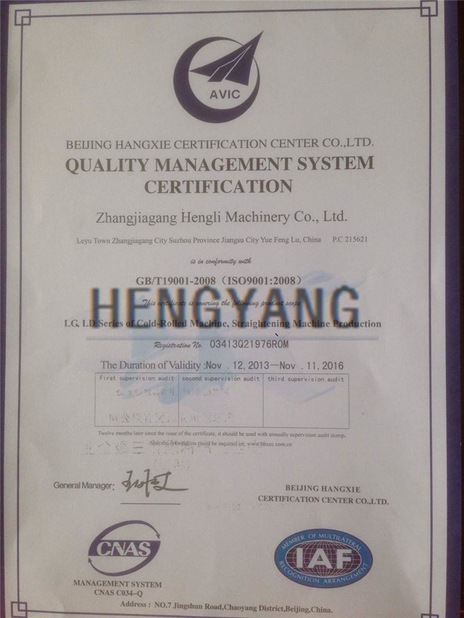 Top-end techonlogy and advanced production equipment make Hengli's high quality products always in leading position. 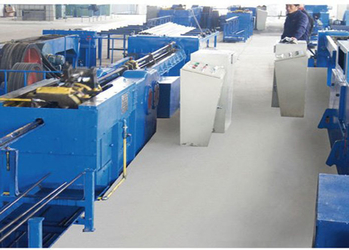 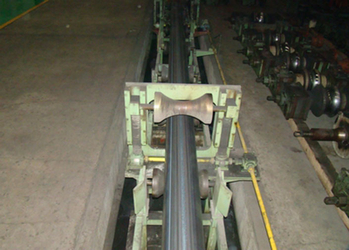 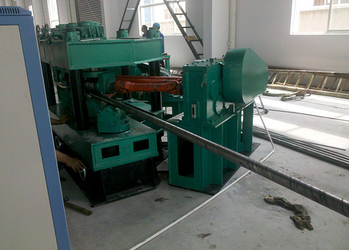 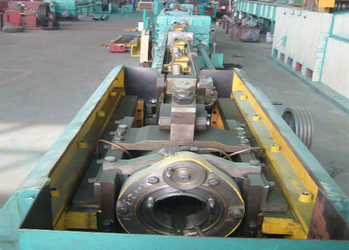 Jiangsu Hengyang Steel Pipe Co.,Ltd process special metallurgial manufacturing equipment, including one 50 puncher and one reinforced puncher; 100m nodulizing annealing furnace; LG75, LG60, LG45, LG30 cold rolling mills and LB45, LB30, LB20 cold drawn machines and many other professional equipments. 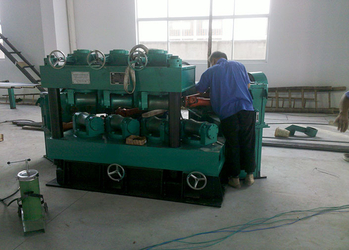 Besides the produce equipments, we still have some inspection equipments. 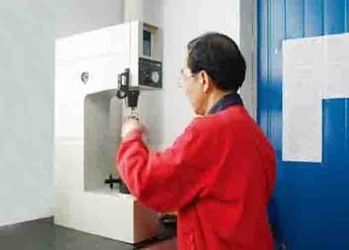 We have various of high-precision professional detection and testing equipment, such as tension testing machine, spectrograph, metallographical microscope, defectoscope etc, to ansure products with good quality. 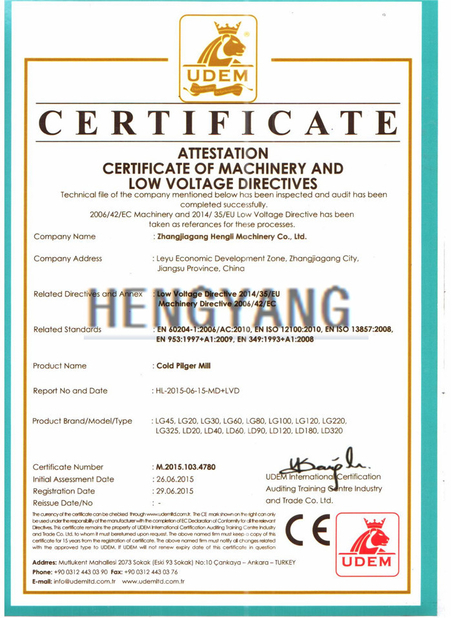 We can provide OEM and ODM service. 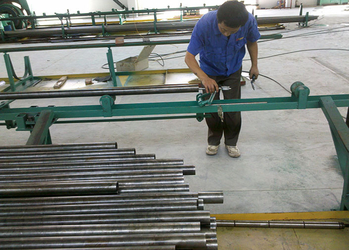 We can make products and design according to your special require and the market demand, both for the machine or seamless pipes. 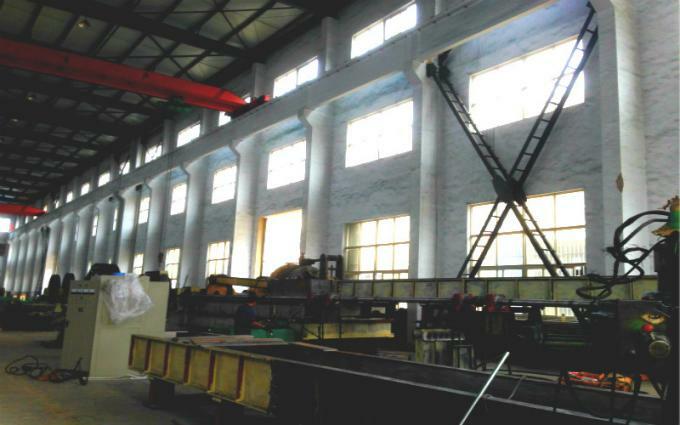 With excellent products and service, we have established long-term cooperation with both domestic and oversea customers. 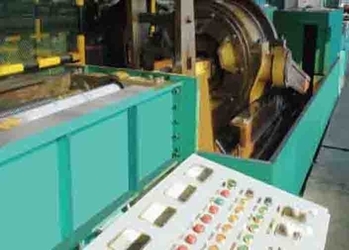 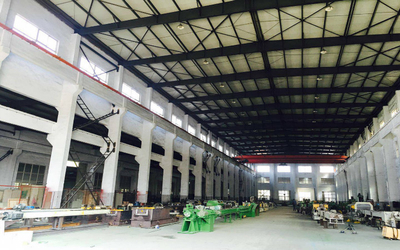 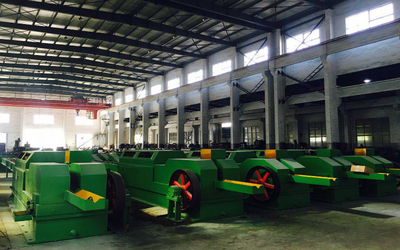 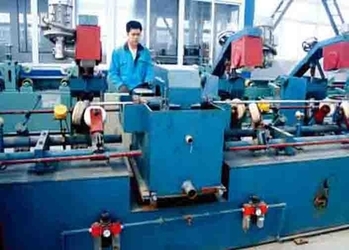 Jiangsu Hengli Machinery Co.,Ltd is the top cold rolling mill manufacturer in China with years of experience, top quality with reasonable price, and also our perfect service. 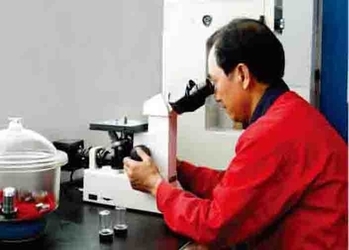 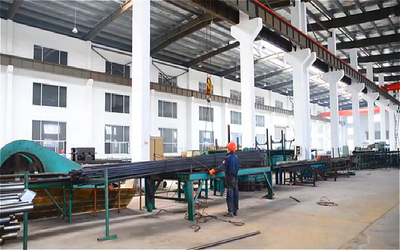 We focus in R&D, Hengli people firmly believe that strong research, development and innovation is the impetus for our growth and development, because auperior product quality is just coming from continuous research, development and innovation of product. 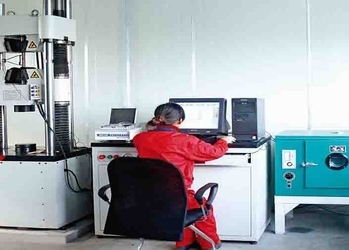 To highlight our competitive advantage, Hengli people take a great amount of time and energy in training R&D personnel, whether in machanical, electrical or hydraulic system, Hengli possess professional R&D team to guarantee product quality, reduce cost and meet the optimal design. 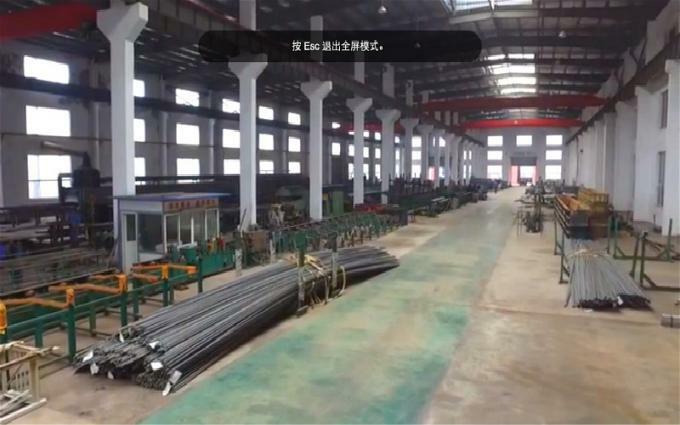 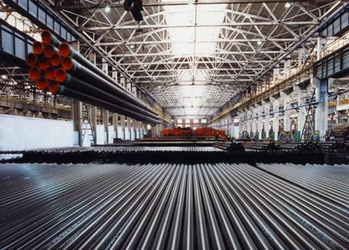 Jiangsu Hengyang Steel Pipe Co., LTD is a pipe manufacturer with several years experience, we focus on R&D, manufacture and marketing of the new and potential pipe and tube products for different field around the world.